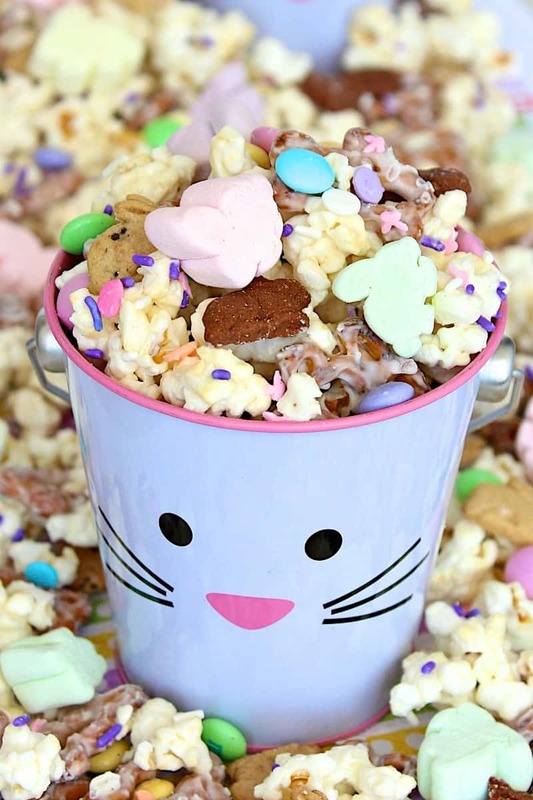 This yummy bunny snack mix is so fun and festive for Easter! 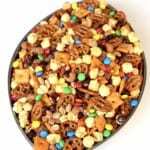 This snack mix is almost too cute to eat. Almost. 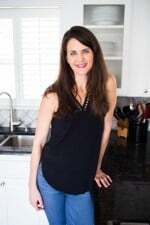 I made it several times last Easter and I’m looking forward to making it again this week for egg hunts, school parties, playdates and Easter weekend with the family. It’s always a huge hit and everyone loves how festive it is, especially all the kids! It’s so easy to make and you can find all the ingredients at Target. 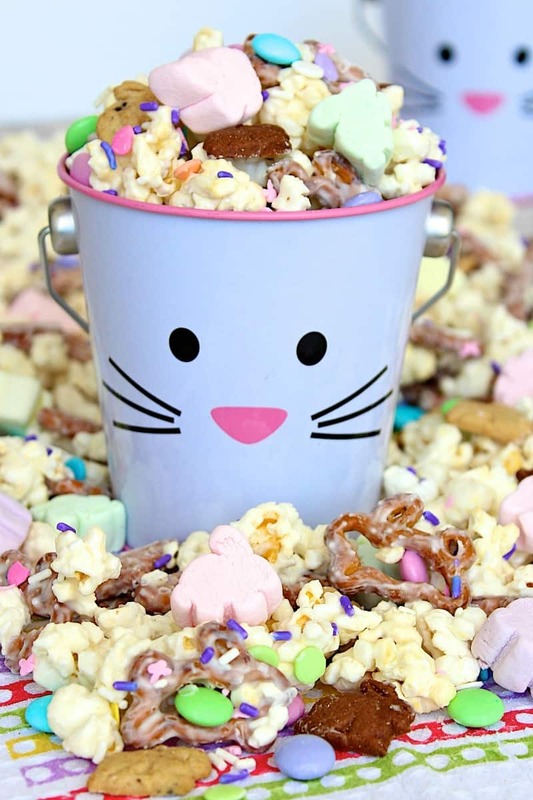 Let your kids help you make it as they’ll love sprinkling all the goodies over the candy coated popcorn and pretzels. And if they’re like my boys, they’ll sneak some into their little mouths the moment you look away. I don’t blame them, I could hardly wait myself! Yummy yum yum! 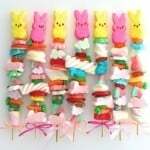 A fun and festive treat for Easter! Pop the popcorn according to package directions (or use 10-12 cups already popped popcorn from the stovetop or store-bought). 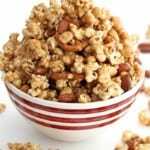 Pour it into a large bowl and pick out any unpopped kernels. Toss with the pretzels. 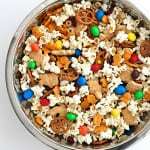 Melt candy melts according to package directions and pour over popped popcorn and pretzels. Gently stir until it’s completely coated. 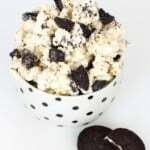 Spread popcorn/pretzel mixture in an even layer on parchment paper. 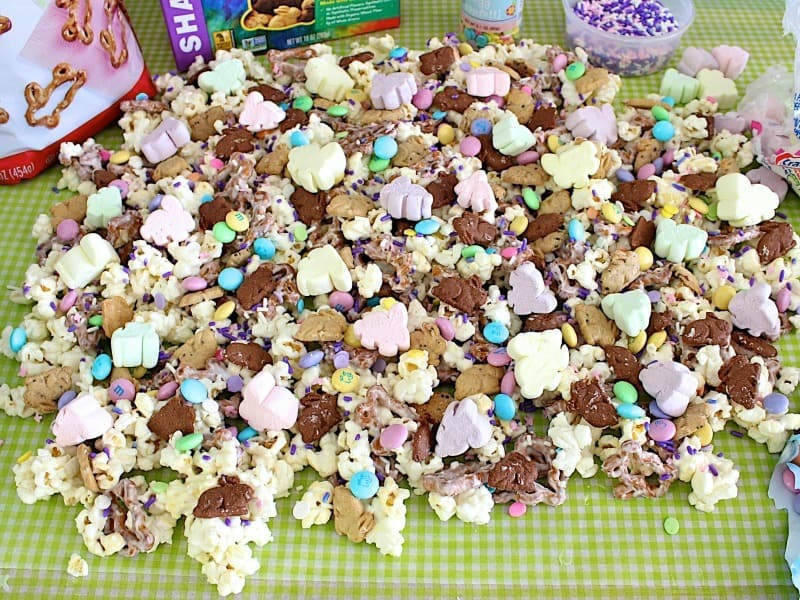 Immediately sprinkle with sprinkles, M&M's, bunny grahams and bunny marshmallows. Let set until candy coating is dry, about 20 minutes. Break into clumps and serve. 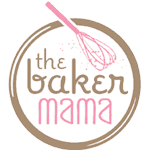 Store in a resealable bag or airtight container. I’m excited to make this yummy snack. Went to the “big city” to Target and got everything except the bunny pretzels. Regular mini twists will have to do . I think it will be our project when the kids are out of school on Friday. Thanks for the great idea! !